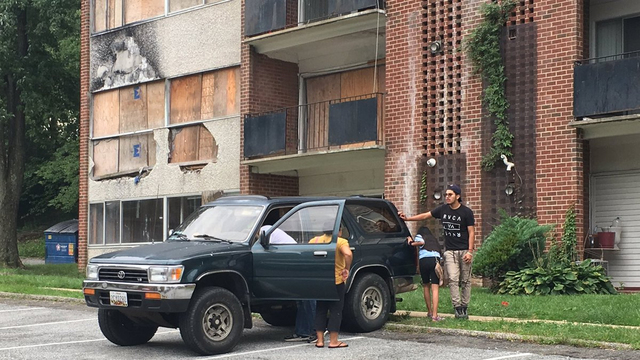 News rocked the DC Metro area last month as officials in Prince George’s County condemned an apartment building, Lynnhill Condominiums, for numerous violations of the fire code. According to news reports, the building management was given a grace period to effect repairs, but failed to do so. This resulted in the County Police going into the building to evacuate people, many of them long-time residents of the building. Many of those displaced have nowhere to go, and a large number who were able to leave themselves have had to leave behind furniture and cherished possessions. An important questions is: what can the residents do? Is there a remedy? Maryland Law has enshrined many protections for tenants, because landlords and tenants enjoy what the law terms a “special relationship.” The tenant is responsible for making regular payments under their lease, and the landlord is responsible for taking “reasonable” steps to maintain the property safely and securing, abiding by all applicable laws and regulations. In Prince George’s County, the municipal code goes even further: See here. These issues are difficult to litigate, and a lawsuit is not an overnight solution to the problems now faced by those forcibly removed from their Lynhill homes. However, Attorney Joseph Blaszkow is ready to fight for the rights of those damaged by this tragic situation. Contact our office today and we will help you navigate this difficult period. Diminished Value: My car is a wreck! What do I do about it?